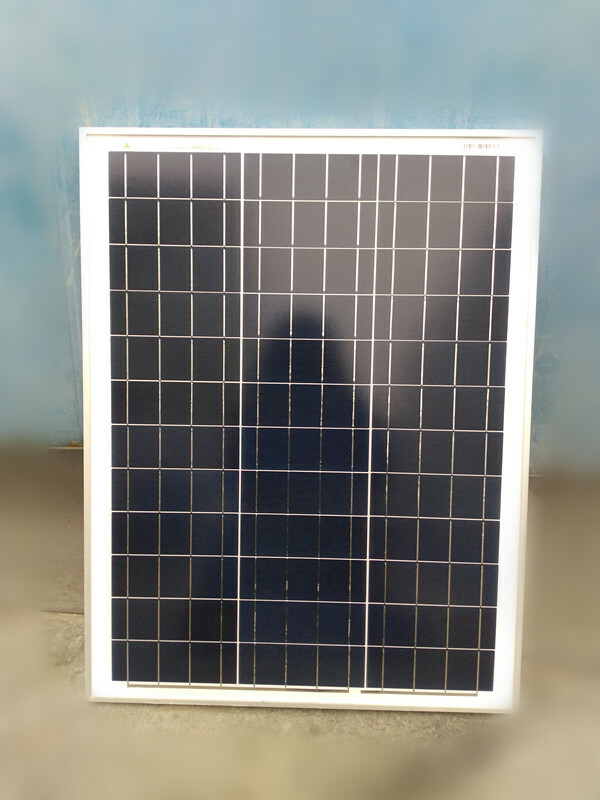 High quality raw materials, strict control system, advanced technology and testing equipments, fully test for each piece to make sure each piece extremely supper efficiency and long time usage----this is KELAN SOLAR can give to you. 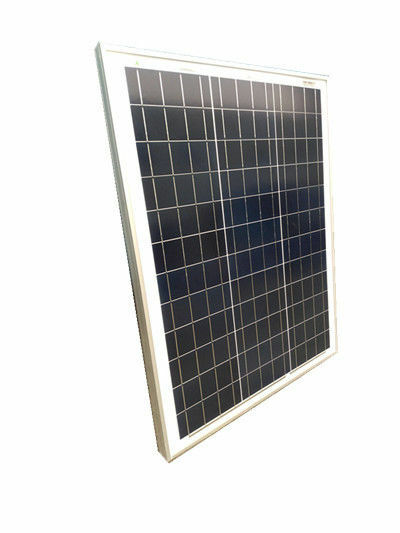 1, High efficiency (18%-20%) poly silicon cells ( high qulity) for long term output stability. 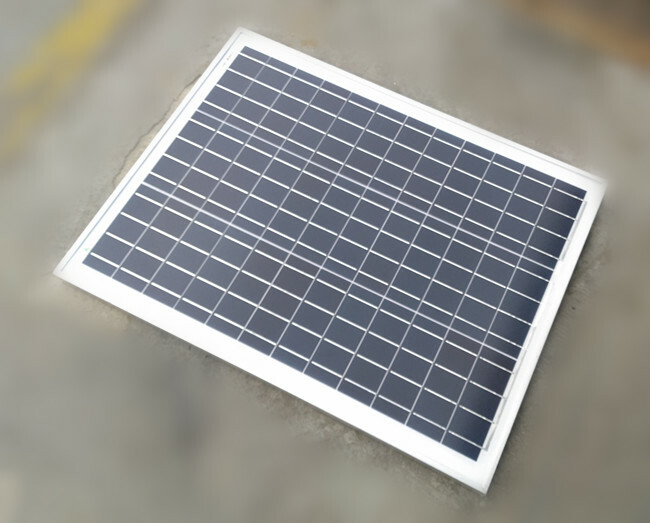 2, Strictly quality control ensure the stablity and reliability of each piece of the solar panels from Kelan. 3, High transmittance low iron ermpered glass with enhanced stiffness and impact resistance. 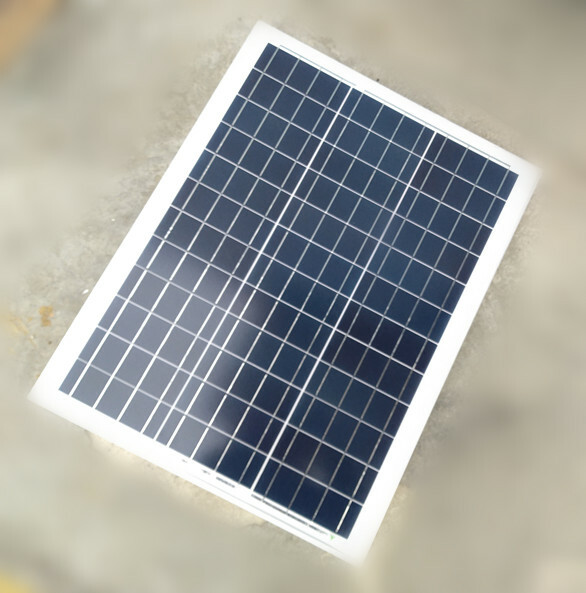 4, Both poly and mono crystalline for options. 5, Outstanding electrical performance under high temperature and low irradiance. 6, Excellent performance in harsh weather. 4. Toughed Glass: The glass is super white cloth grain of toughened glass , the thickness of 3.2mm , the solar cell spectral response range of wavelengths (320-1100 nm), light transmittance over 91% , Ultraviolet light radiation , light transmittance is not falling.Toughened glass is made of components can withstand 25 mm in diameter of hockey hit at a speed of 23 m/s. 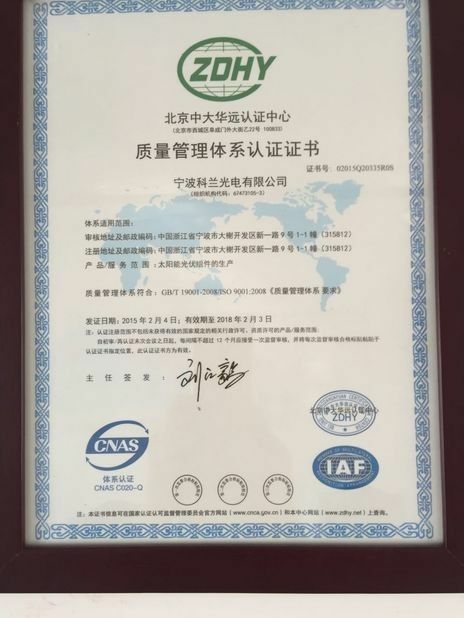 Light transmittance is greater than 91% ; Crosslinking degree is during from 70 to 90% ; Peel strength (N/cm), glass/film is more than 30 ; TPT/film is more than 15 ; Temperature resistance is from - 40° C to 85° C.
6. 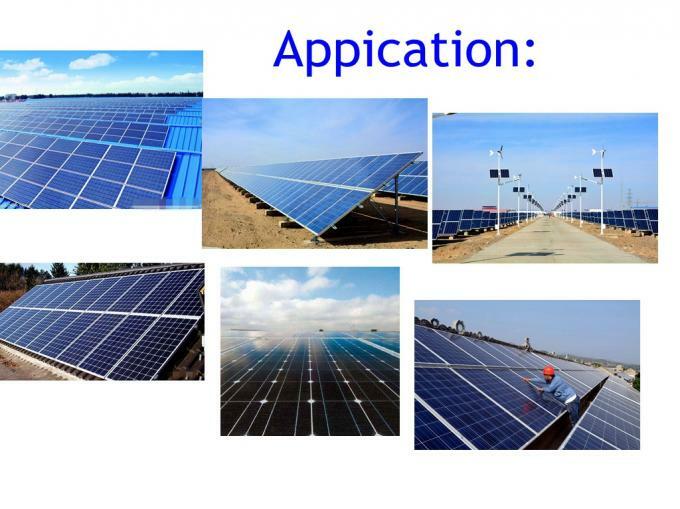 TPT BackSheet: the back of the solar panel, ageing resistance , corrosion resistance , resistance to ultraviolet radiation, airtight, etc. Basic requirements. 7. Frame: aluminum alloy frame with high intensit , mechanical shock resistance ability.Strong, lightweight aluminum frame design with reinforced sealing and load hold to prevent freezing and warping, and stand against high wind. 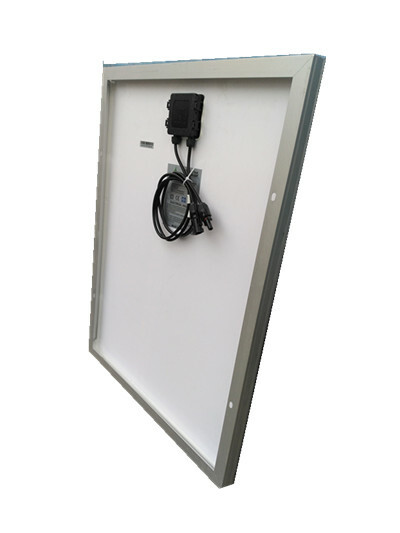 Notic:Data under standard testing condition (STC):1000W/㎡,AM1.5,25℃. 5-year limited warranty of materials and workmanship. 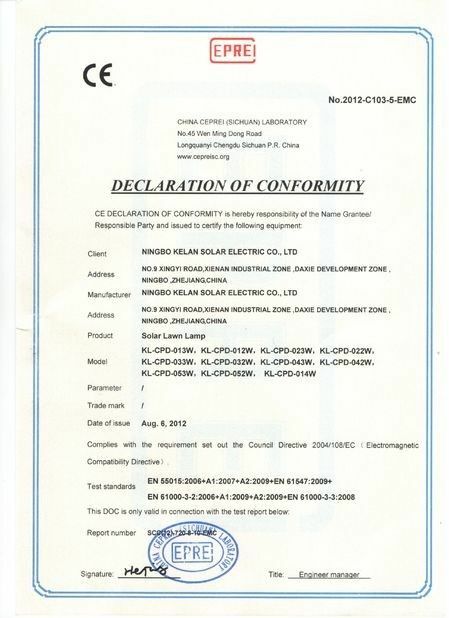 HOW KELAN SOLAR DO QUANLITY CONTROL? 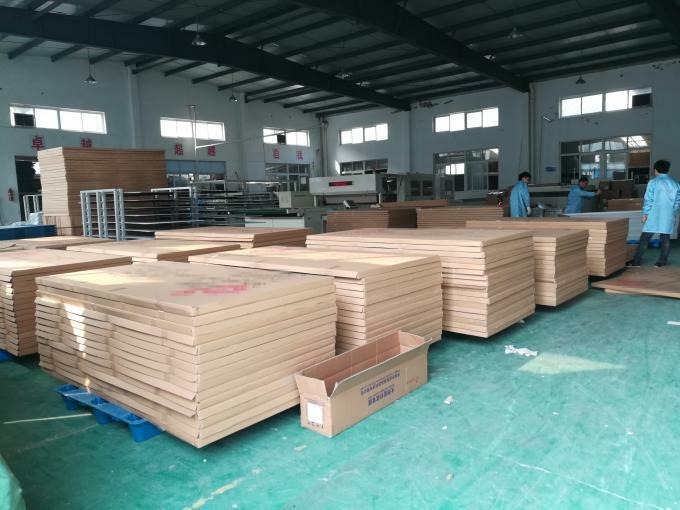 -Strictly raw material checking for raw silicon, glass, backsheet, EVA, Junction Box, etc.